Dealing with leaves every fall can be a real pain. What to do? The easiest way is to just burn them, but what If you don’t want to deal with the smell of burning leaves or smoking your neighbors out of their homes? Here are a few eco-friendly alternatives to burning fall leaves that will make your yard healthier and save you money in the spring. By far the easiest method, mulching just involves you mowing over the leaves several times until they are broken down into tiny pieces. The resulting mulch will settle into the grass and provide a healthy fertilizer for your yard. And because dead leaves retain moisture and act as a natural weed barrier, why not put them in your garden or flower bed? Don’t do all that work raking when you can let the leaves work for you. Tired of spending money on fertilizer? If you have a big yard you can just put all the leaves in one or several spots and let nature do the work. Leaves will naturally break down in about a year leaving you with rich fertile soil for planting. If you have chickens or other animals that use straw as bedding you can replace the straw with dried leaves. 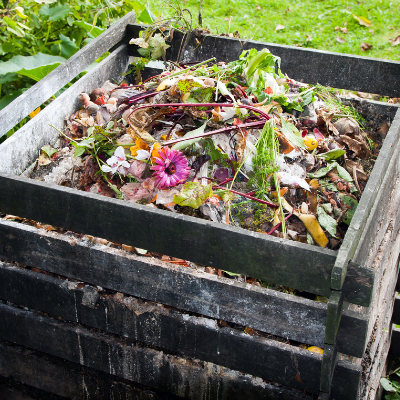 Chickens will have a field day scratching and picking the bugs out of them and when the leaves are all broken down you can use it as compost. Are you building a shed, animal barn, or chicken coop? You can stuff garbage bags full of leaves and use them as insulation between the studs. The biggest pain of starting a new garden is ripping up the sod. 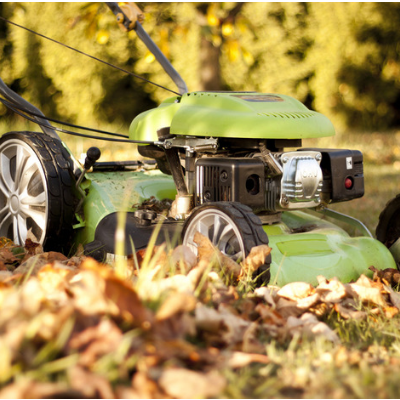 You can avoid this hassle by layering leaves along with grass clippings, newspapers, cardboard and other organic items. In the spring you will have a garden ready to plant. If you need help removing leaves or sprucing up your yard contact the experts at Naturally Green today and schedule an appointment or call us at (203) 230-9212.